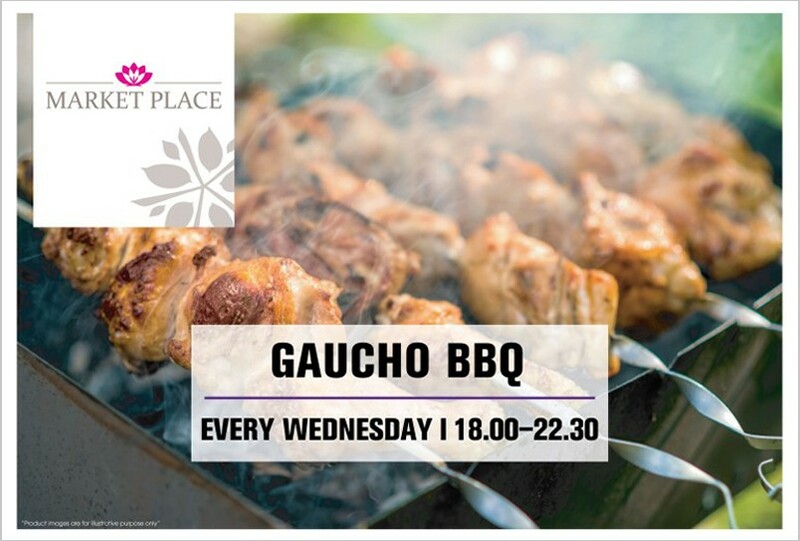 Market Place Restaurant presents our weekly Gaucho BBQ and buffet to give you a unique taste of classic South American dishes in a warm family atmosphere. 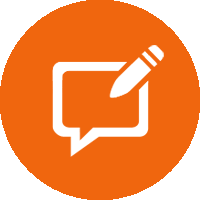 Gaucho BBQ is a catering experience where South America meets the West Country. 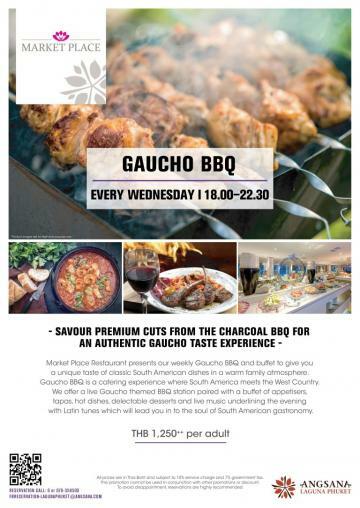 We offer a live Gaucho themed BBQ station paired with a buffet of appetisers, tapas. 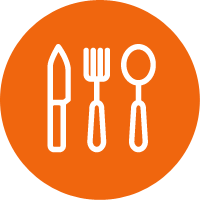 hot dishes, delectable desserts and live music underlining the evening with Latin tunes which will lead you in to the soul of South American gastronomy.